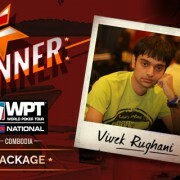 Omaha is not necessarily a high-low split game; you can play it as a high-only game also. 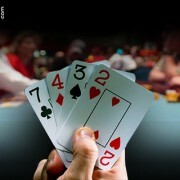 Omaha-high only is often played in pot-limit form in card casinos. 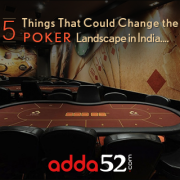 ..
After US, UK, China, and some European nations, a large number of people have accepted poker as a game of skill in India. This is perhaps the reason why more ..